Why would someone not want to iron some guy's balls? That awkward moment when the top two comments are the same. . . . . 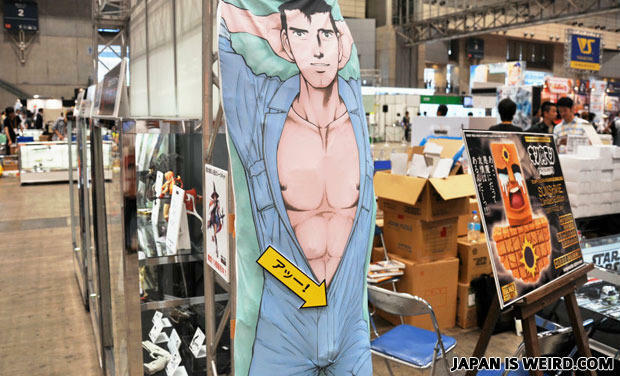 It's a freakin body pillow for chicks to straddle!!!! Duh! It's ABE! That's funny. Who would have guessed Abe would be an ironing board to get a chance to strike at women?